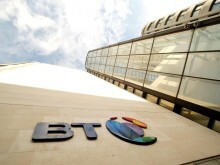 With more and more consumers choosing where they shop, stay, eat and drink based on free access to the internet, BT has launched a new Guest Wi-Fi service which allows small businesses to provide their customers with unlimited access to BT Wi-Fi for free, while protecting the security and performance of their private network. 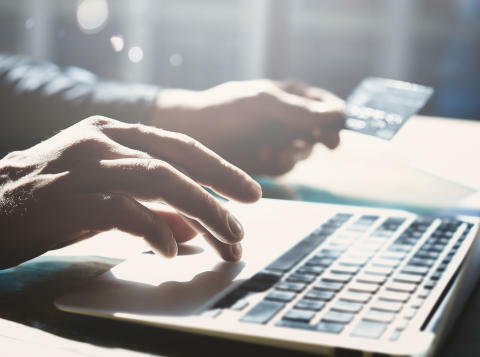 The service is targeted at small businesses with customers who are likely to want to access online services when shopping, relaxing or working at their premises. These might include B&B’s, small hotels, coffee shops, pubs, beauty spas, gyms and children’s activity centres. The new service boosts security by providing Wi-Fi access to guest users over a secure network which is entirely separate from the company’s private network. There is no need for businesses to share their password and log-in details with customers to access Wi-Fi over their private network – a practice which is commonplace across small businesses today. BT’s latest Smart Hub allows businesses to simply switch on a public Guest Wi-Fi service for their customers which is provided over a separate, distinct network. This protects businesses from the risk of guest users accessing sensitive business data or installing damaging malware infections on their private network. It also prevents businesses suffering from slower broadband performance, with guest users consuming their bandwidth. Once the Guest Wi-Fi service is activated, the service also automatically blocks any malicious or illegal content, without the need to carry out any additional configuration work. Business broadband performance is also enhanced as BT’s Guest Wi-Fi service prioritises the bandwidth allocated to a company’s private network, whilst at the same time providing its customers with a high-speed public Wi-Fi experience. A further benefit of the service is that guest users will not be asked to enter their details or complete long arduous forms to access the Wi-Fi service. It can be accessed automatically via the BT Wi-Fi App for existing customers, while others can simply connect to the Wi-Fi network and click “Get Online” when prompted via the splash page. Mike Tomlinson, managing director for SMEs for BT Business and Public Sector, said: “Everyone, everywhere, now expects to get online for free when they’re out and about and making purchases. We’ve listened to the concerns of small businesses, who in many cases were providing a free Wi-Fi service to their customers by sharing their password details. Guest Wi-Fi is included with the BT Business Smart Hub 6 as standard. The hub, which launched last year, is packed full of the latest technology, providing the fastest Wi-Fi speeds over longer distances than ever before. For more details on Guest Wi-Fi and the Smart Hub 6, please visit: https://business.bt.com/sales-comms/guest-wifi.